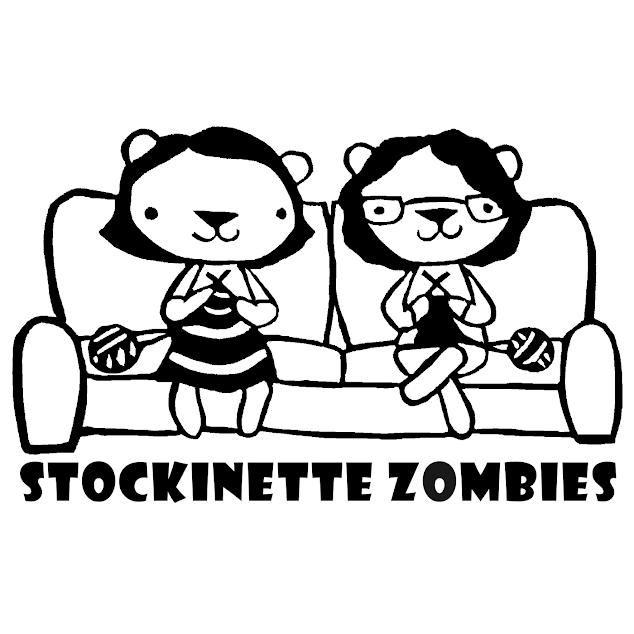 Stockinette Zombies: Episode 230: Skews Me! 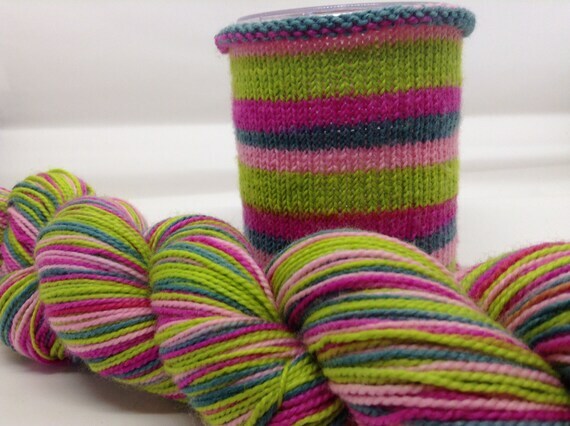 Grab a pre-order skein while you can! Knit a pair with community support! Choose a 1 pair in a month, a 1 pair in 2 months path. January Thaw Wonderful Gifts! Thank you! Designer Showcase, Teach a Class, KAL and 2017 theme, OH MY!